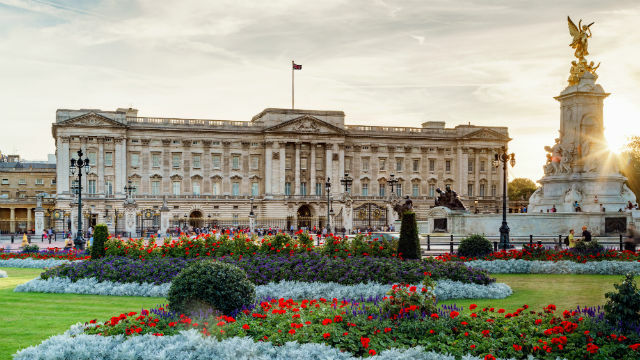 Spend a day discovering the treasures of Buckingham Palace. Spend a day wandering eye-poppingly lavish state rooms and roomsful of paintings by Rembrandt, Rubens, Verneer, and Canaletto; and priceless antique furnishings, glorious gardens and a charming cafe. Don’t miss the Throne Room (maybe she’ll be sitting there . . . ). It’s all narrated by Prince Charles; this year, a special exhibition marks his 70th birthday! 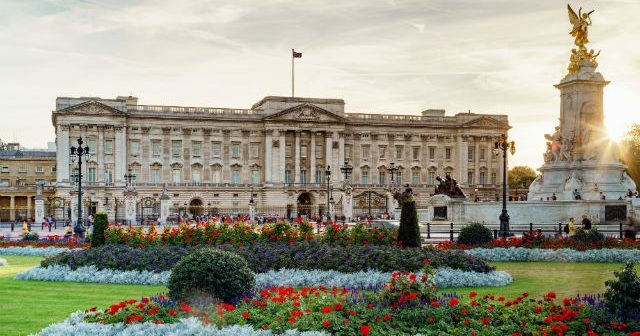 (the Palace Tour is about $30US pp). 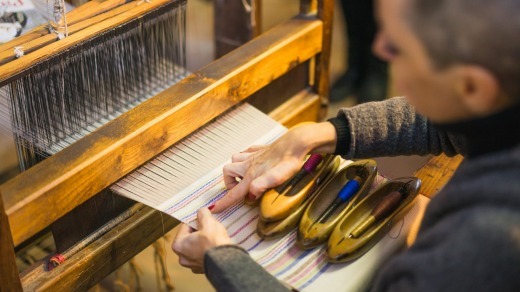 Insight Vacations’ “Luxury Gold” tour of Italy guides guests to an exclusive visit to Italy’s most celebrated hand-made textile and weaving workshop, Museo-Laboratorio di Tessitura a Mano Guiditta Brozzetti, where Renaissance-era skills are demonstrated with gold, silver and silken threads. 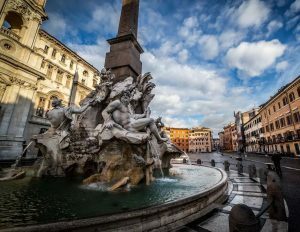 This is just one of the once-in-a-lifetime experiences planned for Insights’ 12-day “Ultimate Italy” itinerary. My favs on this list of guidebooks to London are Rich Steves’ London for common sense advice, especially for the first-timer in the city. I also love Quiet London for discovering those charming, British-cozy hideaways. And you gotta have Walking London, with tons of maps, clear directions and must-see destinations. It’s free to get Anglotopia magazine’s 101 London Travel Tips ebook if you sign up for their newsletter. Not on the list. but don’t forget the iconic culture-oriented London Blue Guide, the ultimate introduction to background/history. Art and history on the Côte d’Azur, with a renowned art historian, from Nice to St Tropez and back. A blockbuster, total immersion art and history expedition on the Côte d’Azur, round-trip from Nice, from Ace Cultural Tours with renowned art historian Juliet Heslewood (September 2019). You KNOW this one will sell out fast. Musée d’Art Moderne et d’Art Contemporain. The secretive world of the Knights Templar, in London. 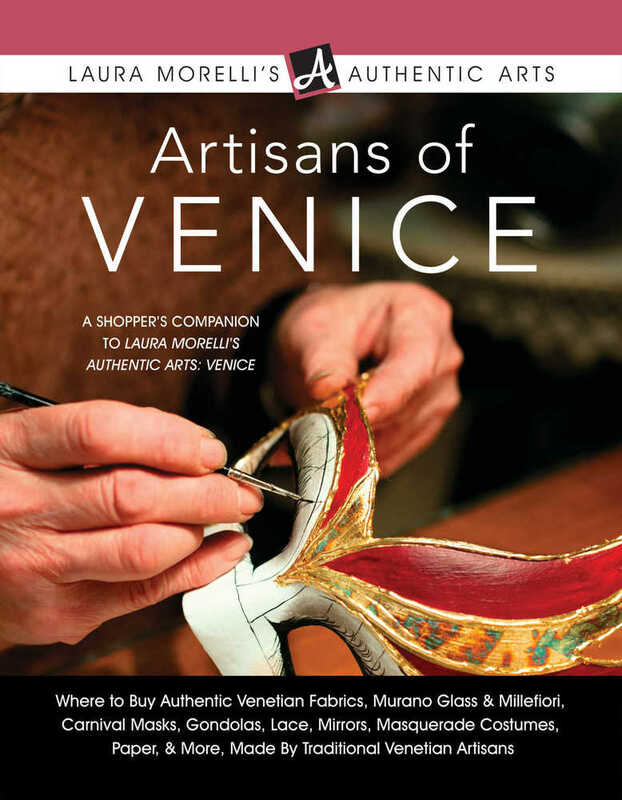 The Artisans of Venice, a compendium and guide to shopping in Serenissima. As you likely know, Venice is a mess of tourist traps and made-in-China souvenirs, while at the same time it’s one of the world’s top cities for gorgeous, timeless glass, fabrics, clothing, and more wonderful things. By Laura Morelli, The Artisans of Venice is a fabulous book with inside dope on shopping: authentic Venetian fabrics, Murano glass and Millefiori, carnival masks, gondolas, lace, mirrors, costumes, paper and more, all made by traditional Venetian artisans. The book leads you to the multi-generational studios of some 75 master artisans––exactly where to go and what to expect when you get there. And — it’s FREE ! I know, I know – this isn’t in Europe, but I knew you would LOVE this extraordinary performance-rich tour in Manhattan. 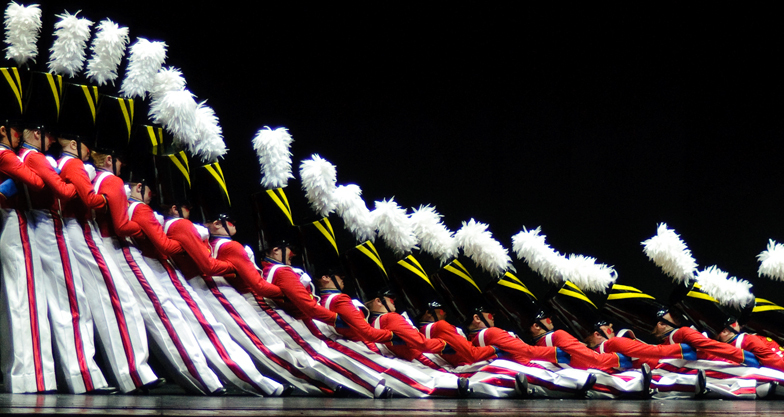 The renowned cultural tour company, Academy Travel, is again offering their popular “Thanksgiving in New York: Music, Theatre, Art and Food” tour, to include the performances below, plus VIP museum visits, fine dining, and much more. They sell out, so book now!